Poplar Grove Winery | P&M Investment Inc.
At Poplar Grove, honing skills and winemaking techniques are part of everyday life. For the past 4 years, Alain Sutre, an internationally acclaimed French winemaking consultant, has been working with the Poplar Grove team, offering his expertise in the areas of grape growing, wine blending, and barrel section. He brings an international perspective and ensures Poplar Grove is kept at the forefront of innovation and winemaking technology. 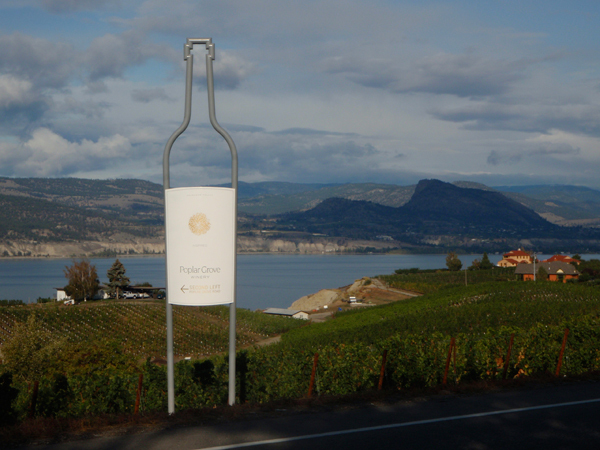 With the new wine making facility, premium estate grown fruit, and inspired team, Poplar Grove looks forward to welcoming their guests and helping the guests explore their corner of the wine world.